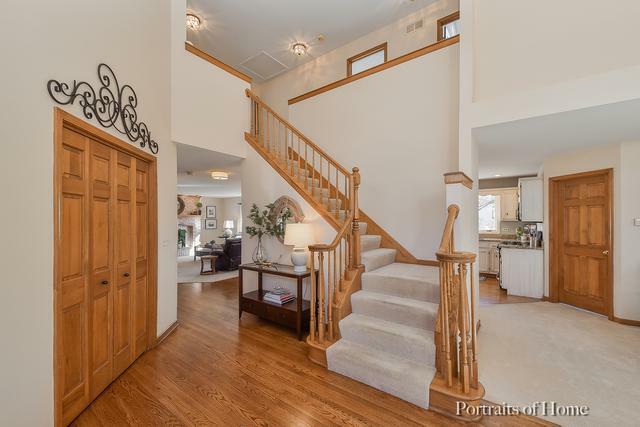 Exceptional 4 bedroom north Naperville home with 3 car attached garage. 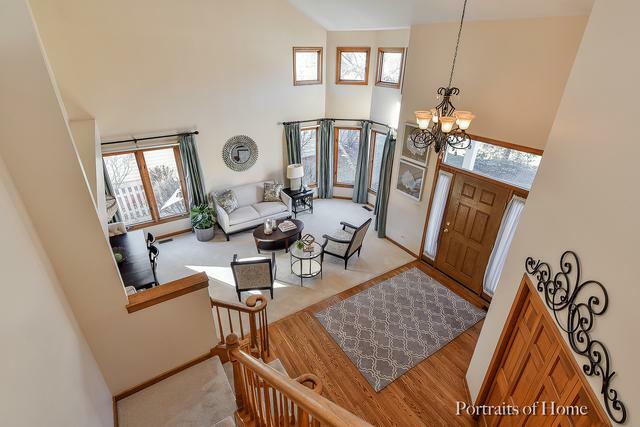 Amazing open floor plan with vaulted ceilings and large windows to let the sun shine in! Home is tastefully decorated with all current colors and appointments.1st floor office space. Brand new roof! Hardwood Flooring, finished Basement,Recent remodel of powder room. Granite tops, stainless steel appliances with new dishwasher. 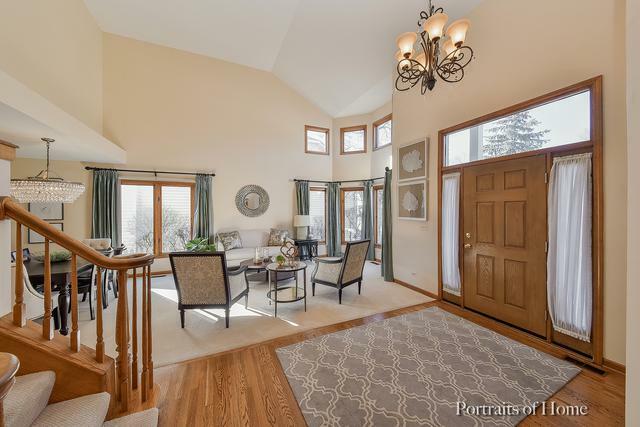 Complete open floor plan with a view of family room from the kitchen. Kitchen has a breakfast bar and area for a kitchen table. 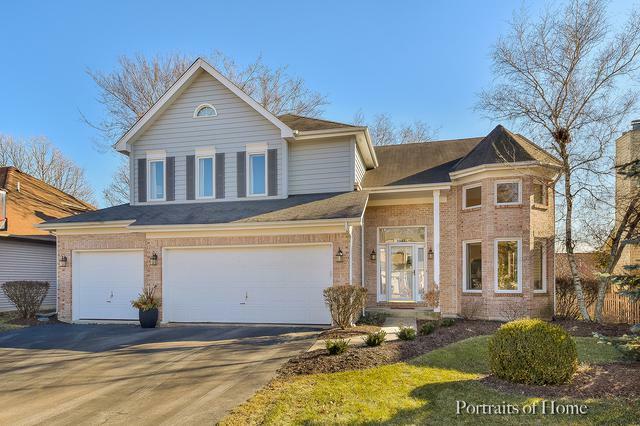 Located in Naperville school district 203 and very convenient to Downtown Naperville as well as all major expressways! Amazing large master bedroom with vaulted ceiling, ceiling fan and large master closet. Great back yard with deck right off of the kitchen.